The Next Web Samsung Galaxy S9+ Smartphone Giveaway:- The Next Web has come up with an Amazing Giveaway in which they are giving away One Free Samsung Galaxy S9+ Mobile Phone worth over $839 to one lucky winner. 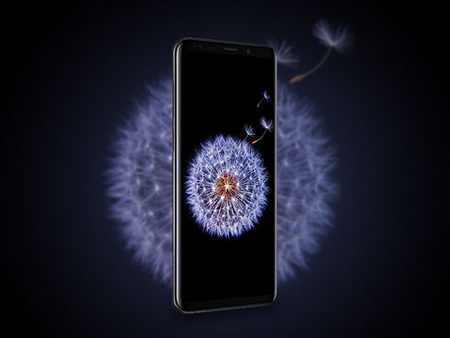 Entry is absolutely free and No Purchase is needed to enter in this TNW Samsung S9+ Sweepstakes. Samsung Galaxy S9+ is one of the Best Smartphone which comes with superb camera, 5.8 Inch Display Screen and lot of amazing features. To Win Samsung Galaxy S9+ Smartphone, Go Ahead and Participate in TNW Samsung S9+ Giveaway. Goto The Next Web Giveaway Widget. Click on “Signup to Enter” option and fill up Giveaway Form. That’s It, You Have Entered in the Giveaway! Earn more entries by sharing giveaway with friends.